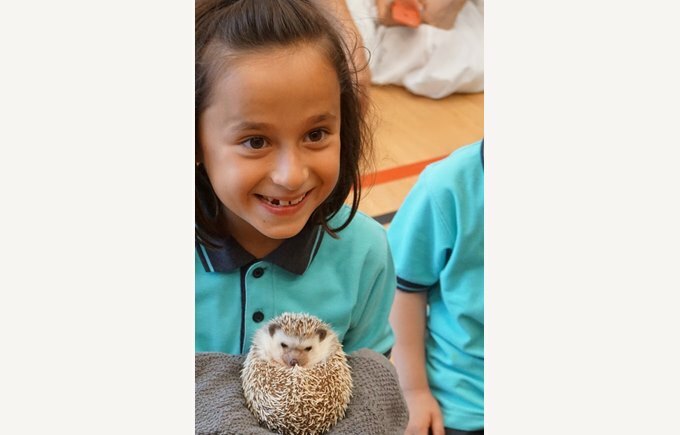 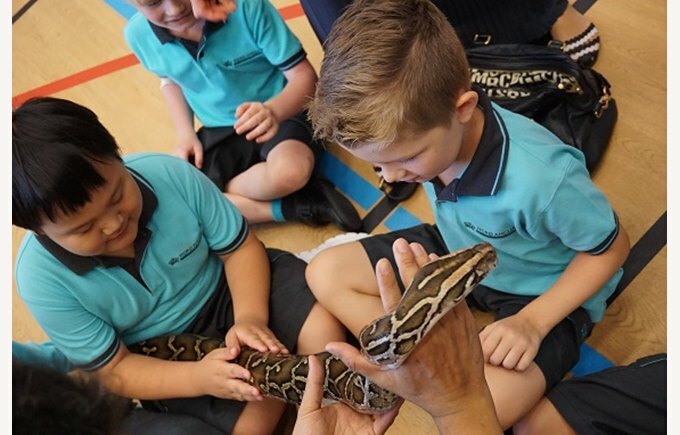 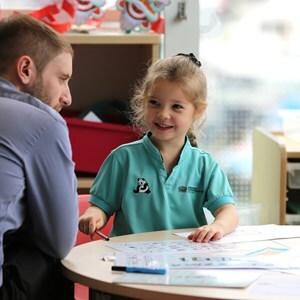 Our Year 2s had an amazing experience today as they got to see, meet, touch and hold some exotic animals including snakes, lizards, tortoises and frogs. 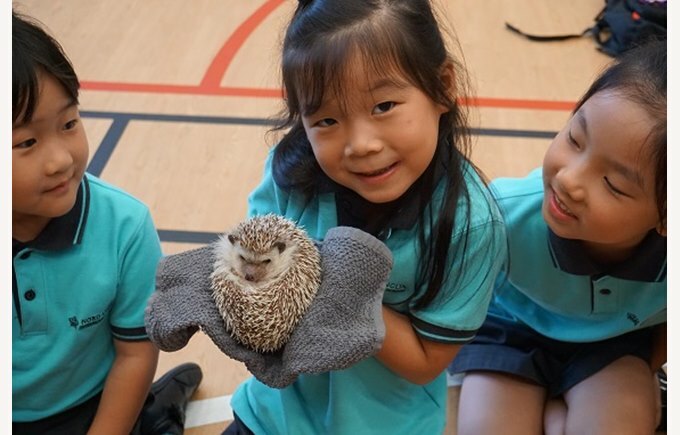 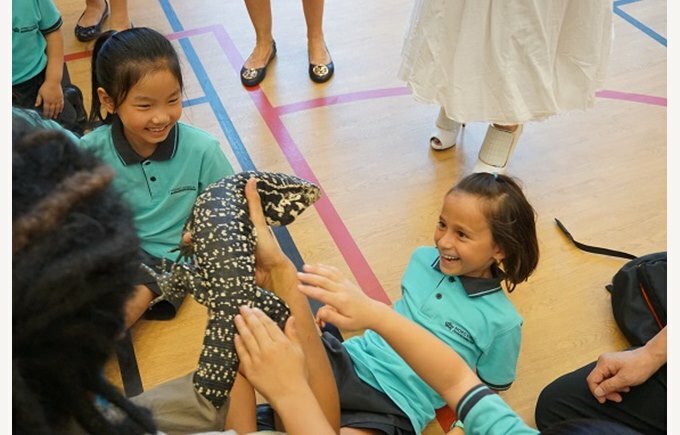 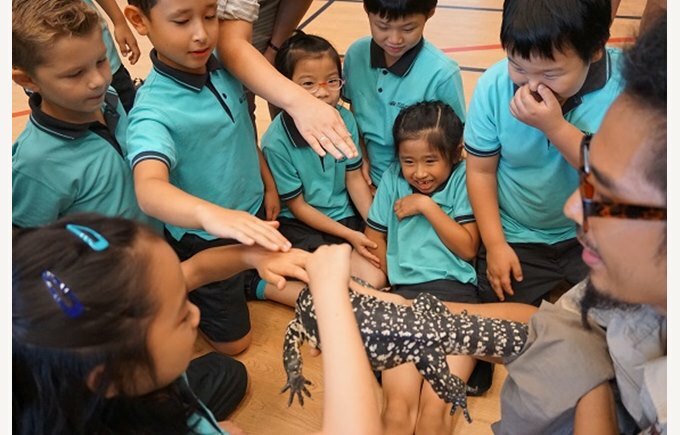 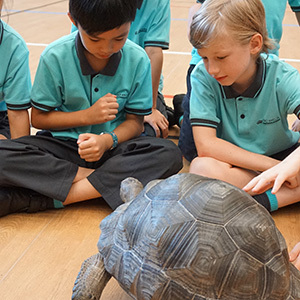 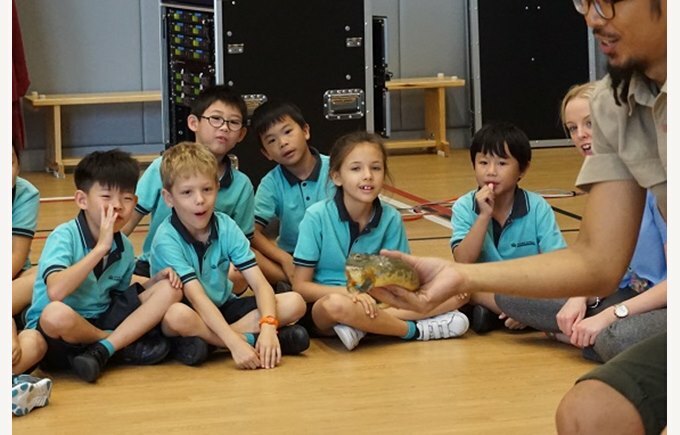 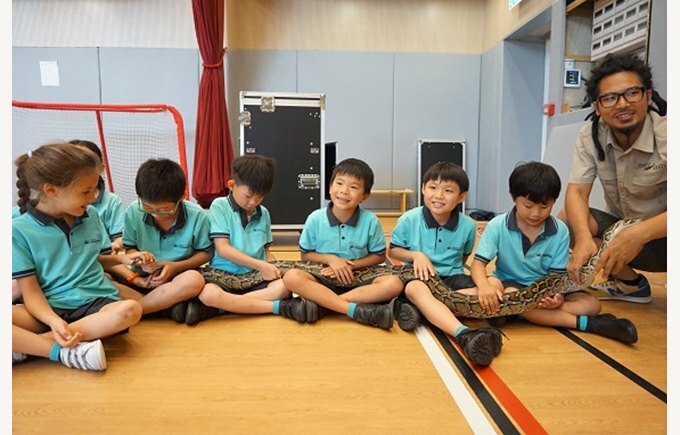 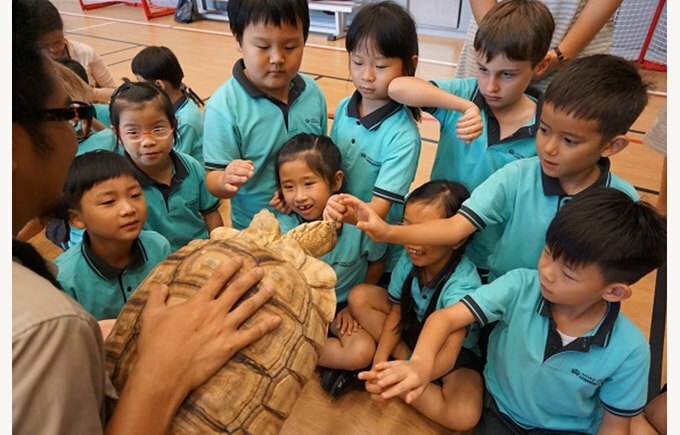 They met Max the Tortoise, Freddy the Tegu Lizard, Amy the Hedgehog, Jabba the African Bull Frog and Monty the Burmese Python (Monty will be shortly released after he was rescued recently in Sai Kung). 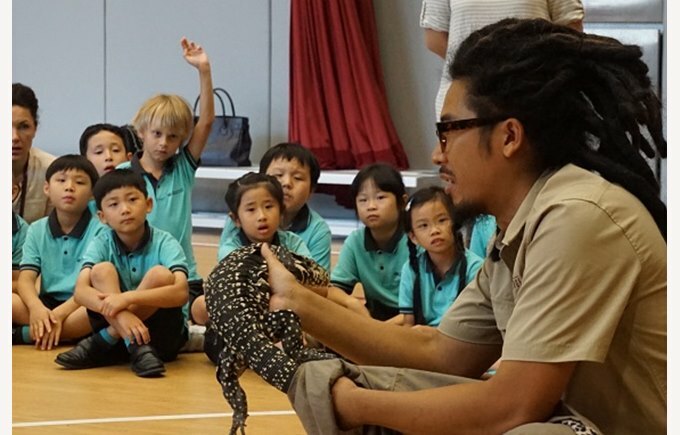 Thanks to Jurassic Garage for coming in and telling us more about the animals! 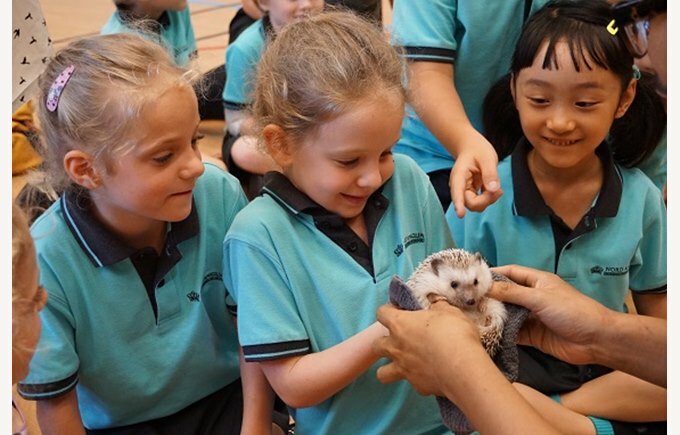 Only the photos can show how excited they were. 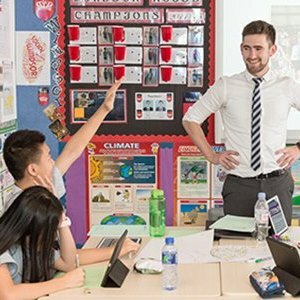 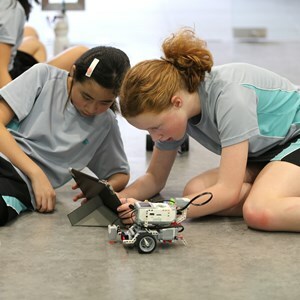 Please check out the following link here.